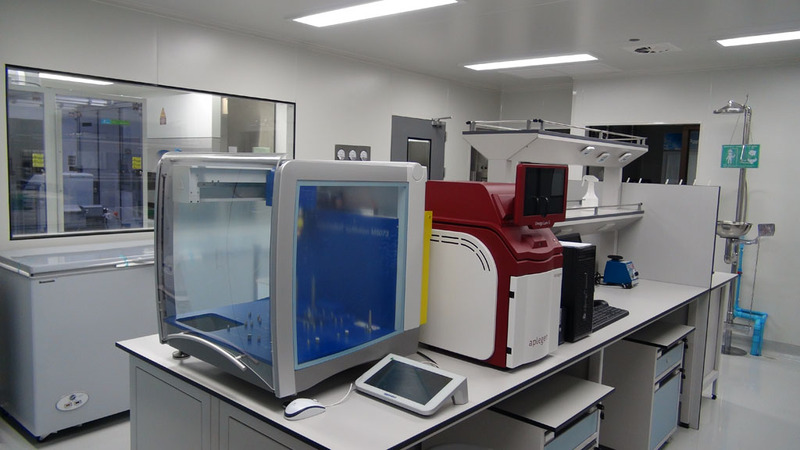 ECDD is equipped with instrumentation for high throughput liquid handling, high throughput detection, and high content screening. 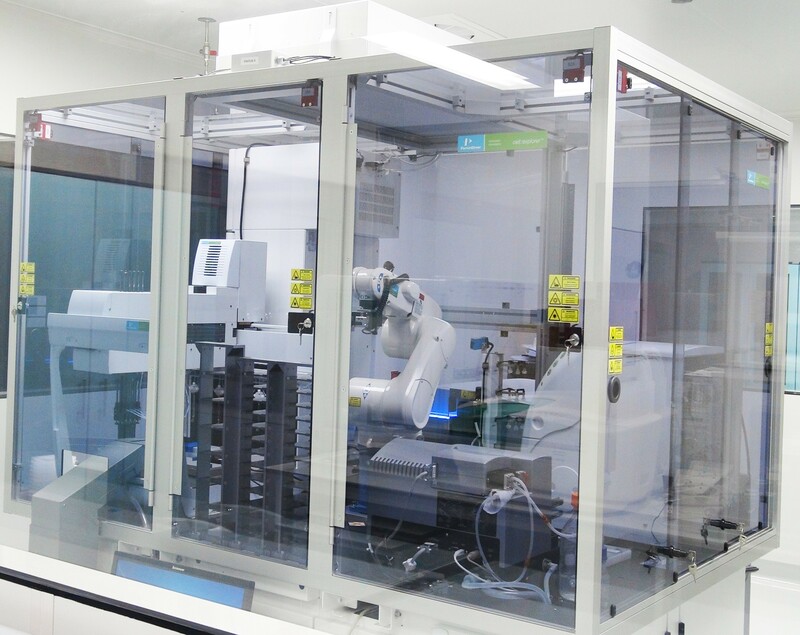 Our HTS liquid handling system includes an integrated robotic arm for fully automated screening, fixing, staining and high content imaging. We perform an extensive quality assessment before every assay to ensure that all liquid handling is carefully calibrated and functioning correctly. We also perform ongoing quality control throughout the assay to ensure that conditions remain consistent across multiple plates, ensuring a highly controlled experimental environment. 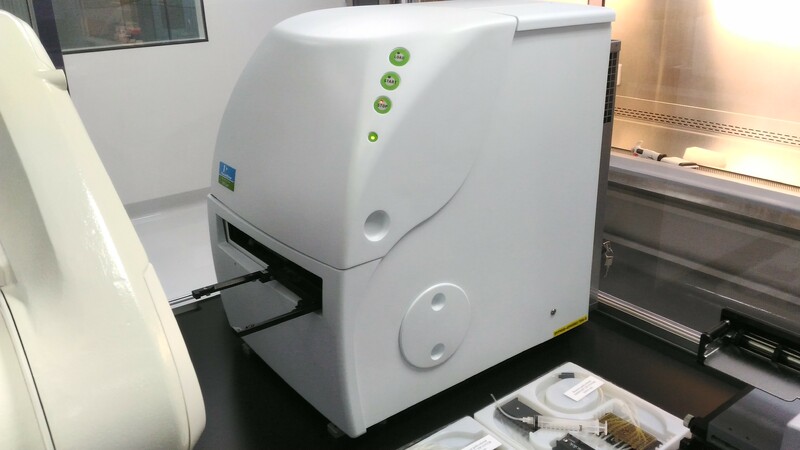 The QX200 Droplet Digital PCR (ddPCR™) System provides absolute quantification of target DNA or RNA molecules for EvaGreen or probe-based digital PCR applications. 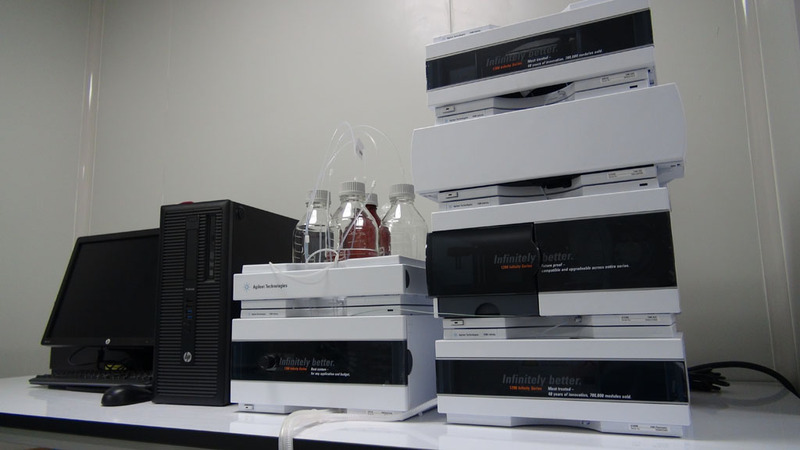 The epMotion are used as automatic liquid handler for PCR preparation and nucleic acid extractions from cell sample using magnetic separation technique. 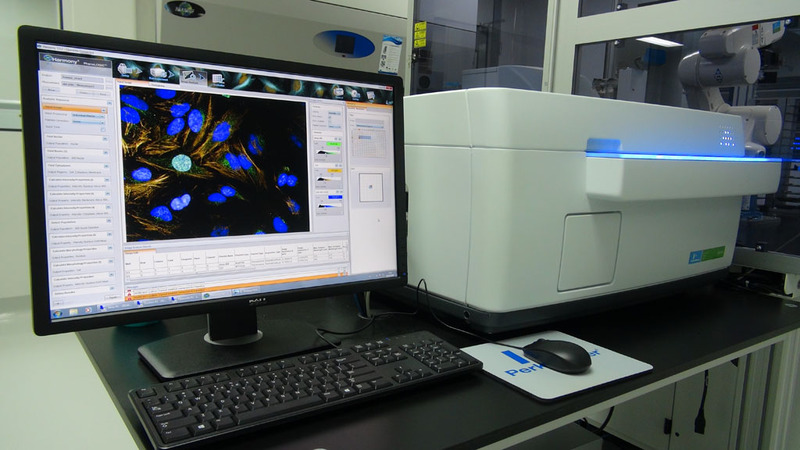 The pipetting procedure from epMotion is precise, reproducible and fully standardized, making our result reliable. Low detection levels for high throughput screening applications so you can be confident that you are not missing any leads. 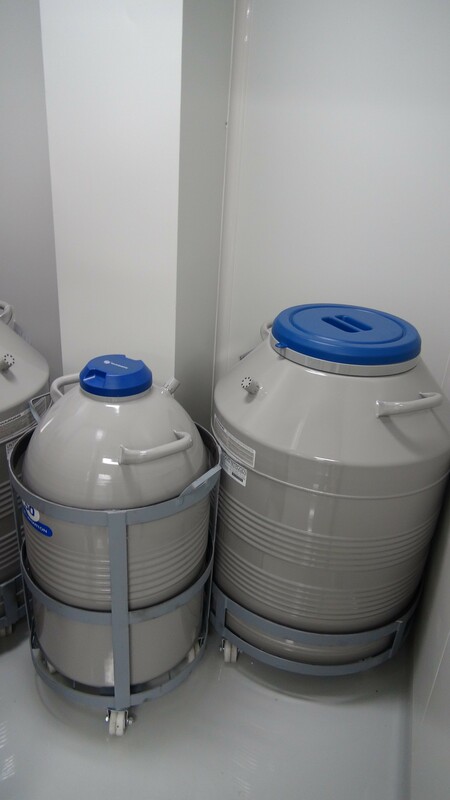 Liquid nitrogen tanks that can store more than 9000 of cryotubes. 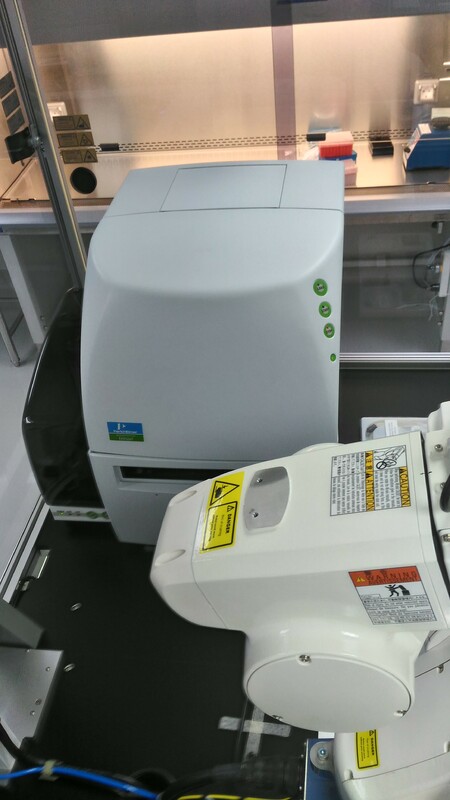 A maximum pressure of 600 bar to utilize smaller particle size columns for higher resolution and faster separations. Quaternary low pressure mixing pump design for binary, ternary or quaternary gradients. Allows easy solvent change for variable applications. A wide flow range up to 10 mL/min (at 200 bar) perfectly supports standard up to semipreparative applications. 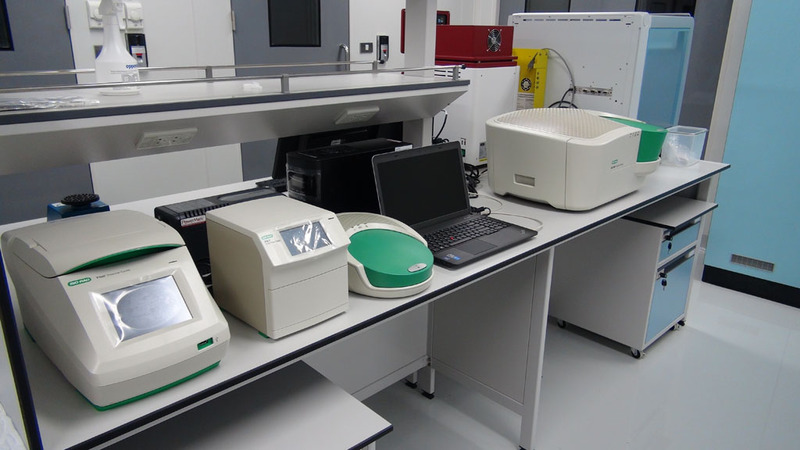 High capacity – using shallow well-plate drawers, the 1260 Infinity Multisampler takes a maximum load of 16 microtiter plates and up to 6,411 samples – the most of any single system. 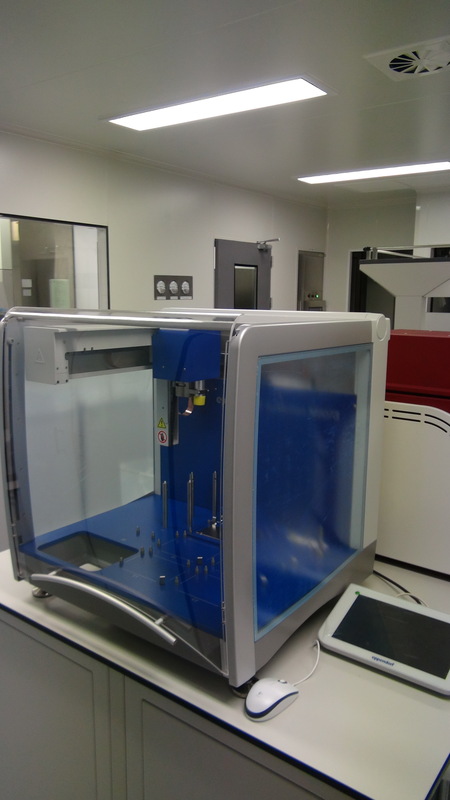 Dual-needle injection – By running samples alternating through one or the other injection path, you can reduce cycle times to mere seconds, virtually eliminating conventional wait times – whether for large volume loadings of slushing procedures.